Picking up extra frames while DLSS picks up steam. BioWare’s Anthem makes one hell of a first impression, and today, it got even stronger—at least if you’re a gaming geek who fetishizes ultra-fast frame rates. An update rolled out today that adds support for Nvidia’s Deep Learning Super Sampling (DLSS) technology, which uses machine learning and the dedicated tensor cores inside GeForce RTX graphics cards to make your games play faster. Anthem’s level-up comes hot on the heels of RTX features debuting in games like Shadow of the Tomb Raider and Metro Exodus. Those two games, along with Battlefield V, pair DLSS with real-time ray tracing features to counteract the latter’s performance hit. Anthem joins Final Fantasy XV in offering DLSS alone to supercharge frame rates—by up to a whopping 40 percent, Nvidia claims. Note that Nvidia’s numbers cite 4K performance alone, even with the more mainstream GeForce RTX 2060. That’s because while Nvidia’s early DLSS reveals teased the technology as a versatile anti-aliasing alternative, in reality it’s only offered in scenarios that truly stress the GPU, and only in resolutions that Nvidia’s supercomputers have been trained against. As such, you’ll only be able to activate DLSS on all GeForce RTX graphics cards at 4K resolution. 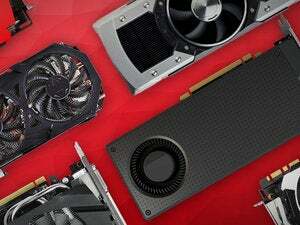 Every RTX GPU except the lofty GeForce RTX 2080 Ti can also use DLSS at 1440p resolution. 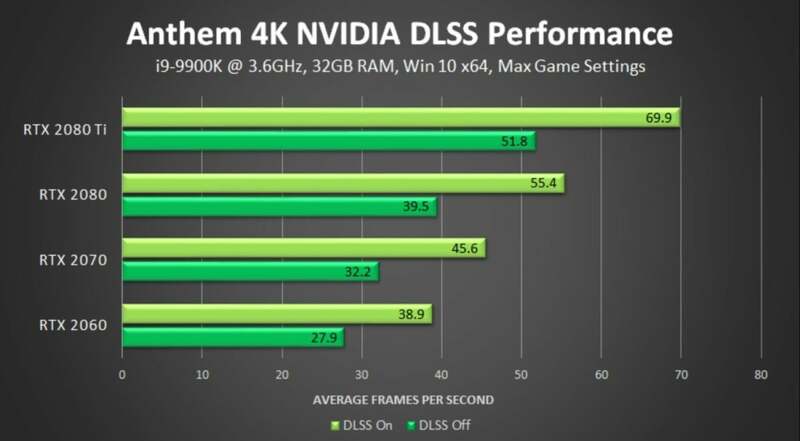 While Nvidia plans on unlocking real-time ray tracing in some GeForce GTX-series graphics cards, you won’t be able to utilize DLSS on those GPUs, since they lack the dedicated AI tensor cores that serve as Deep Learning Super Sampling’s secret sauce. More than 20 games have pledged to eventually support DLSS. To enable DLSS in Anthem, you’ll need to download the Game Ready driver Nvidia released today, and your PC must have the Windows 10 October 2018 Update installed. 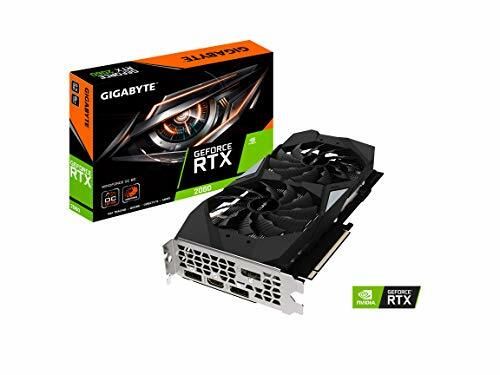 (You’ll need a GeForce RTX 20-series graphics card too, of course.) 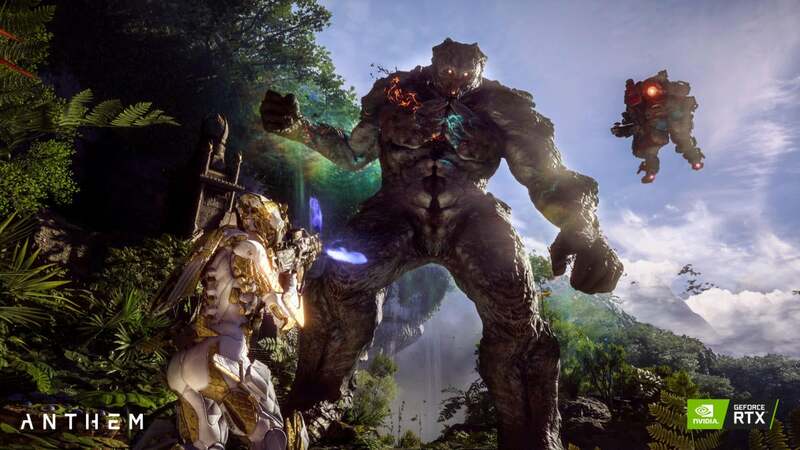 The driver also adds support for Nvidia’s Highlights feature to Anthem. BioWare’s patch for the game adds some much-needed quality of life updates as well, including an FOV slider and the removal of loading screens before entering the Forge to change out your freelancer’s gear. Yes please.